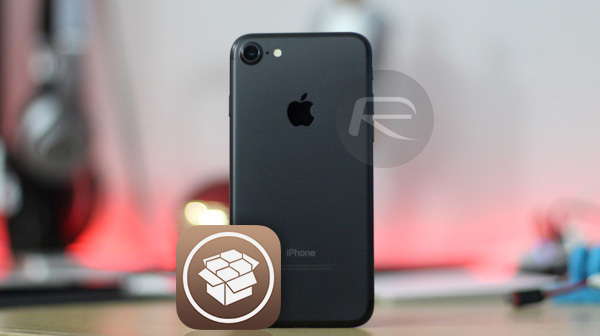 iOS 11.4.1 Jailbreak Possibility: Should We Expect One To Come After iOS 12 Release Next Month? 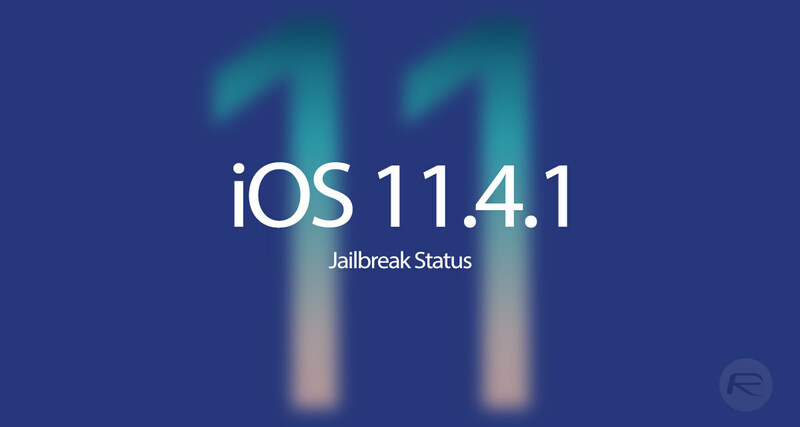 As a community focused on jailbreaking and liberating Apple’s iOS devices, should we be expecting a new jailbreak solution which supports iOS 11.4.1 to be released soon after iOS 12 hits the public domain? That’s the question that is currently circulating around the community. Let’s take a look. The jailbreak scene may sometimes feel like it moves at an extremely slow pace but we do need to remember that it has a lot of moving parts, a lot of variables which all need to come together, but also remember that it does actually move in the right direction more often than not. We’ve seen movement in recent times in terms of an Electra iOS 11.3.1/11.4b3 jailbreak, a potentially “new” Cydia being worked on in the form of Sileo, and even a brand new jailbreak called Meridian which supports 64-bit devices running iOS 10.3.3. But what about iOS 11.4.1? Well, the first thing to note here is that we really don’t have anything concrete at this stage that would make us bet our mortgages on an iOS 11.4.1 jailbreak dropping soon after the public release of iOS 12 at the back end of next month. We’ve already learned that the iOS 11.4.1 Secure Enclave Processor (SEP) is not backwards compatible with iOS 11.3.1. It’s also common knowledge that Brandon Azad is going to use an upcoming technical conference in September to talk about an exploit that he has discovered which is compatible up to iOS 11.4, but was patched by Apple beyond that. Once again, another negative checkmark against an iOS 11.4.1 jailbreak making some kind of miraculous appearance when late September/early October comes around. One thing that has historically proven to be true with the jailbreak community is that you just don’t know what’s around the corner until you actually take those extra few steps and peek your head around. If more information becomes known on this, we will – as always – endeavor to keep you informed. Stay tuned. Long live the Jailbreak ! !